JavaFX is a new library for composing graphical Java apps. Here's how to build a reactive system with Java FX! JavaFX is the new standard library for building graphical applications in Java, but many programmers out there is still stuck with Swing or even (tremble) AWT. Here are a few tips on how you can use many of the new awesome features in the JavaFX toolkit to build reactive and fast applications! 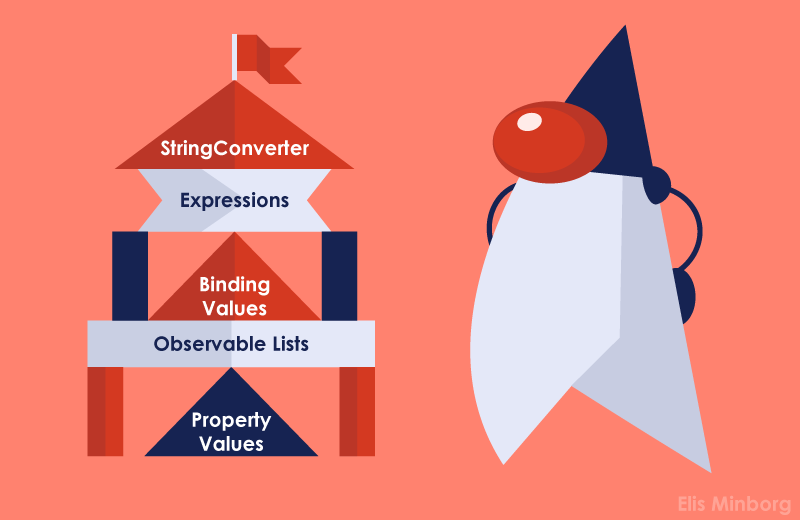 If you have snooped around in the JavaFX components you must have come across the term Property. Almost every value in the FX library can be observed, the width of a divider, the size of an image, the text in a label, the children of a list as well as the status of a checkbox. Properties come in two categories; Writables and Readables. A writable value can be changed either using a setter or by directly modifying the property. JavaFX will handle the event processing and make sure every component that depends on the property will be notified. A readable value has methods that allow you to receive notifications when the value changes.